Fulltime driver on the bus assisting loading suitcases and setup lunches. Lunches (sandwiches, fruit and soft drinks inland) (lunch in coastal area). Two special buffet lunches included. Buffet dinners (including two soft drinks). Two special local Gambian dinners. All boat / Ferry transfer fees. All boat / canoe trips in the lodge Creeks. A new Gambia Birding Experience cap per person. All other things not mentioned in the included list on this page. 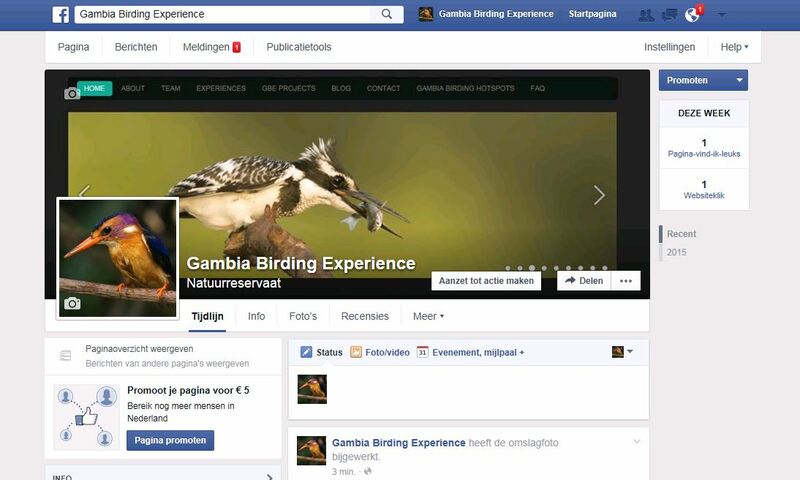 Please fill in the form below and let us know which Gambia Birding Experience you would like to join.